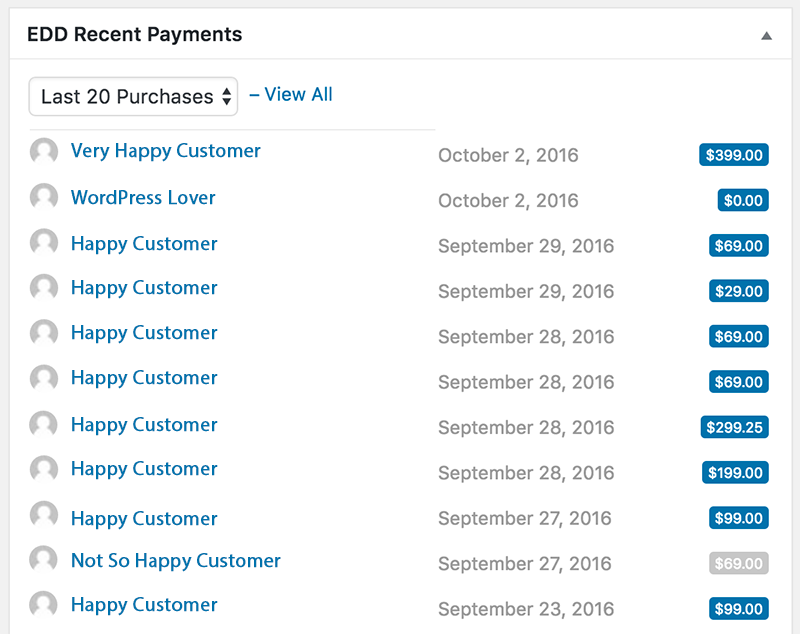 In this article, I will share with you guys how I built wprichsnippets.com using the awesomeness of Easy Digital Downloads plugin (EDD) and its powerful add-ons, which allowed me to easily manage and sell my WordPress plugins. I’ve used some other plugins in the past, but I was always sticking with aMember as a best feature rich solution for several years, it’s a great software, really! However, working with aMember wasn’t a joyful experience! I had to come up with my own software licensing bridge with the help of my buddy Andy Bailey of CommentLuv, he was the one who taught me how to make my legacy WP Reviews plugin talk back to its mother site authorhreview.com and get activated for site members. But since I am using WordPress, I was repeatedly looking for a native solution, something that gives me the power of interacting easily with WordPress and do awesome things. It’s super clear that we are selling digital downloads goodies in a form of Software support, so it makes a perfect sense to use a plugin that does this job perfectly. Easy Digital Downloads was developed for this specific reason on the first place, so that’s the reason why I’ve chosen it to build the site. There are many useful add-ons that has been created for EDD plugin, this makes life more beautiful! This add-on was what drove me to use EDD, it made a great point, so it was an an easy decision since this add-on allowed all our members with an active license to get automatic plugin updates within their site dashboard, hence the Software Licensing add-on has our highest priority. We’ve switched our pricing to a subscription model that has a recurring yearly payments to allow members with active subscription to receive plugin updates and support without go through renewing it manually. The Recurring Payments add-on made this possible, and easy! We accept payments in several ways, most of sales comes from PayPal, but we use Stripe as our payment gateway to process card payments. The EDD – Auto Register add-on, a very useful add-on that allowed us to create new accounts for new members who just made a purchase, account creation is done automatically, so this makes the circle complete the circle, we have an account which we can hook the license to. If you are migrating from another system, you may want to look at the Manual Purchases add-on for EDD, this one we’ve used to create manual purchases for active members we’ve moved from an older site and system. It’s a good idea to send an invoice right after a new purchase had made. The EDD Invoices add-on is a great addition for any site that offer products or downloads online. Since I launched wprichsnippets.com more than a year ago, I managed to use HelpScout for all communications, presale questions, and to handle support tickets. I must say that,HelpScout was an excellent choice, I am very satisfied with it. 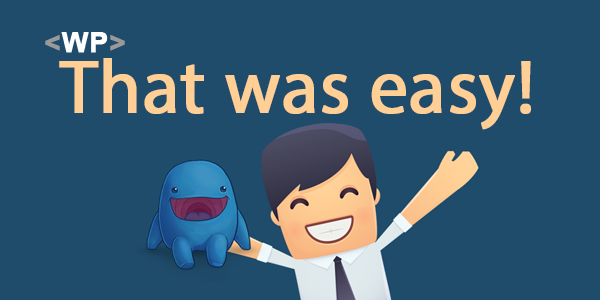 EDD Download Column Thumbnail – This simple EDD add-on adds a thumbnail image to the downloads list page, it makes easier to find what you are looking for, especially when you have a fair number of items under your downloads list page. We do have a couple of downloads created mainly for testing, those downloads we don’t wish to show them in our marketplace, we also want clean things up after testing, right? We are using Genesis Framework, so Genesis Connect add-on for EDD is what we’ve got installed and activated on our site. I had to build a custom child theme especially for wprichsnippets.com and use some useful EDD functions and filters to get things done that way I want it to be. Since we are working with familiar code, we were able to add some useful custom functions to extend Easy Digital Downloads’ functionality. Mainly these functions are made for making it easier to get data about sites that run WPRichSnippets plugin, which helps a lot in providing support and enhancing the plugin. Sometimes it’s hard to tell what’s happening on a site without enough data, so I had to collect a few useful functions and modify them to allow users to enable usage tracking from within the WordPress admin area. 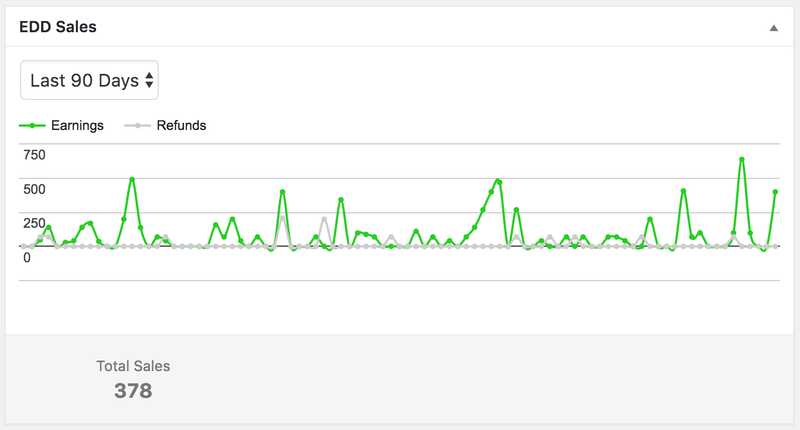 Tracking plugin usage, happen for only users that have opted in. No personal information is tracked, email and license key are used to authenticate the request. As you can see in the screenshot above, we store plugin activations and site details in a custom post type, each site has a specific entry, each entry gets updated whenever the plugin is activated/deactivated. Diagnostic data is stored in post meta for each site, this makes it easy for us to pull it whenever we receive a support ticket for a specific site. Want to help make WPRichSnippets even more awesome? Allow us to collect non-sensitive diagnostic data and usage information, which help us to fix issues and provide a better support. These are another useful set of functions I’ve made to demonstrate store performance in chart and visual elements, so I made some useful admin dashboard widgets for this purpose. 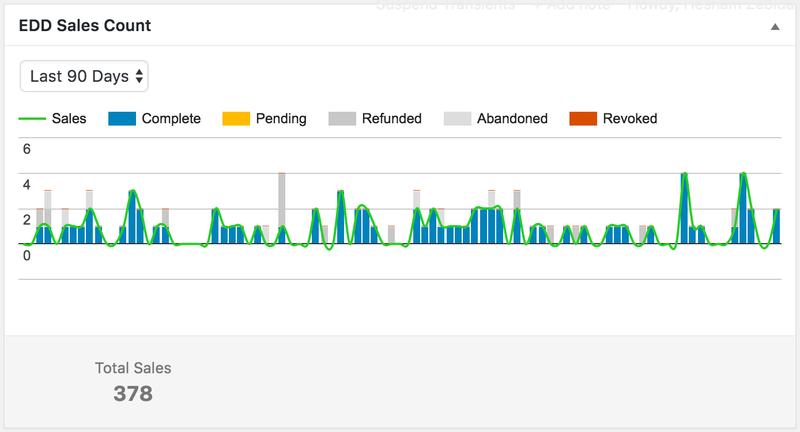 The Sales dashboard widget show a chart of Sales VS Refunds in a period of time. The Easy Digital Downloads Sales Count dashboard widget gives us a quick view of sales count in a period of time, as you can see in the screenshot above. It can actually differentiate between different types of Downloads statuses, example: complete, pending, refunded…etc. I’ve extended the Recent Payment dashboard widget that is built-in Easy Digital Downloads plugin, so now I’ve got more details showing in the widget, example the status of each payment. Date in the above screenshot is real, however I had to remove customer names and gravatar image to protect their privacy. The Best Selling dashboard widget provide us with a very useful view, which is a breakdown, this chart tells us about which of our licenses packages or items is selling best. Payment Gateways dashboard widget shows us quick comparison of payment gateways percentage share. Notice the Manual Payments, these payments have been generated manually when we moved our active members from the older site. 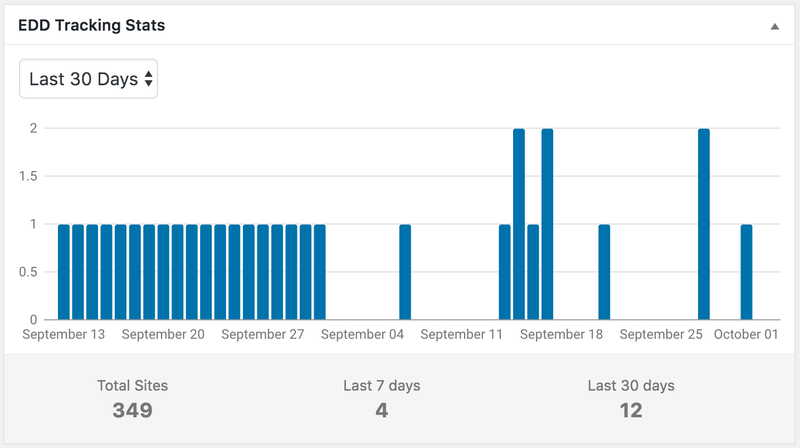 The Tracking Stats dashboard widget for sites activations let us know how many new members opt-in to send us site diagnostic data in a period of time. These are some other useful plugin that isn’t really made specifically for Easy digital Downloads, but it completes the set of plugins that makes life easier and more awesome, if you know what I mean! AffiliateWP: our choice of WordPress affiliates management plugin. Remove Dashboard Access: Used to limit Dashboard access to only admins. User Switching: Use for instant switching to user accounts, helpful to investigate member accounts issues. WPRichSnippets: Used to allow user star rating and replace EDD’s schema.org markup. WPRS Software Specs: Extended schema.org markup for Software. I am always looking for ways to enhance wprichsnippets.com site, plugins mentioned in this article help in a way or another to make it function. 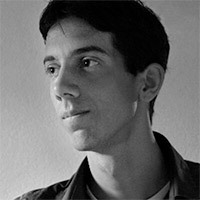 I am looking forward to use EDD in future projects, you too should do so.